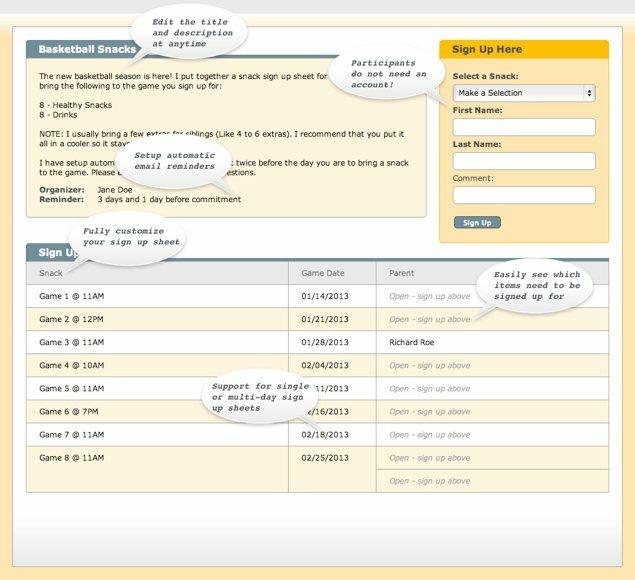 Our online sign up sheet makes it easy to get people signed up for your activities. Typically it takes a participant less than 30 seconds to sign up and move on with their lives! Plus what the person sees on the sign up sheet is exactly what you need in real time (No confusion). Everyone will think you are an organizing all-star! Participants do not have to create a VolunTRAC account to sign up on a sign up sheet. All they have to do is select the item, enter their name and click the "Sign Up" button. Finding out information about an activity and signing up has never been this easy. We have	made sure to highlight the most important information so no one ever gets confused or frustrated. 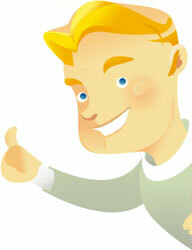 Right after a person signs up for an item, they will receive an email with all their commitment details. Every messages has a link back to the sign up sheet in case they would like to view it later. 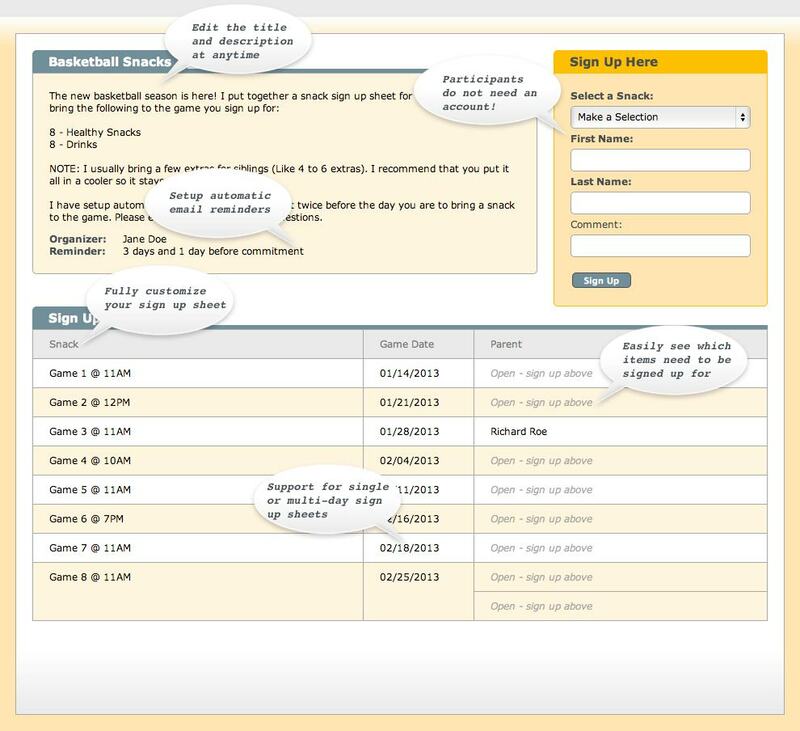 Accessible from the sign up sheet, the Contact Organizer form allows participants to ask questions about the activity quickly and easily. All the information about the activity is automatically added to the message.